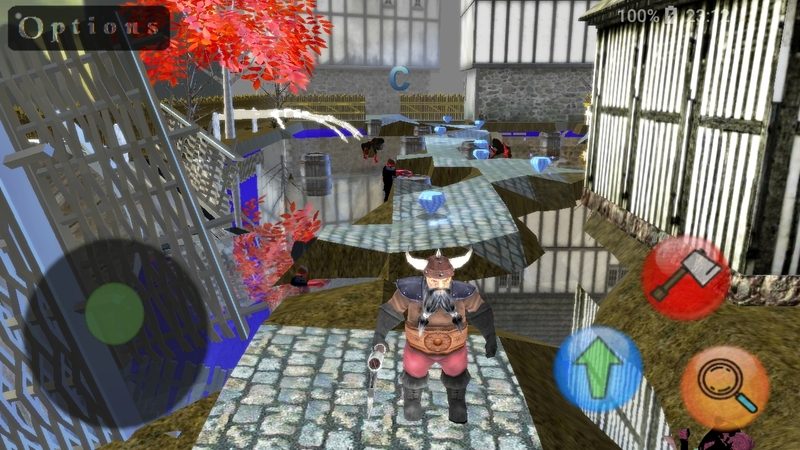 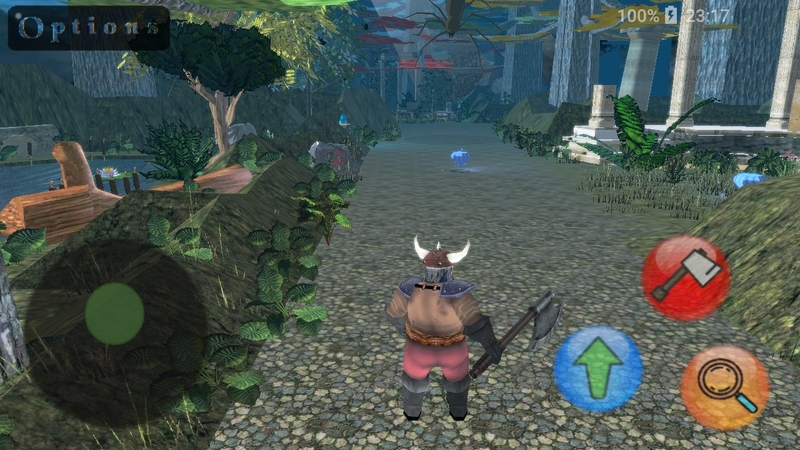 3d platform game for mobile devices. 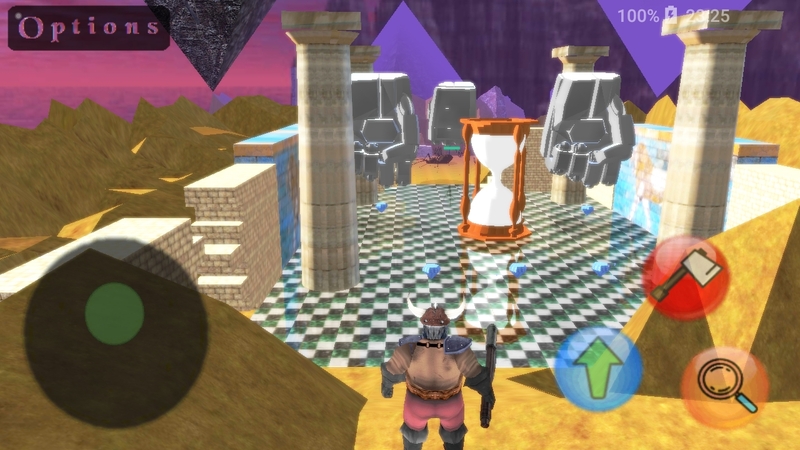 Totally free with no ads nor in-app purchases. 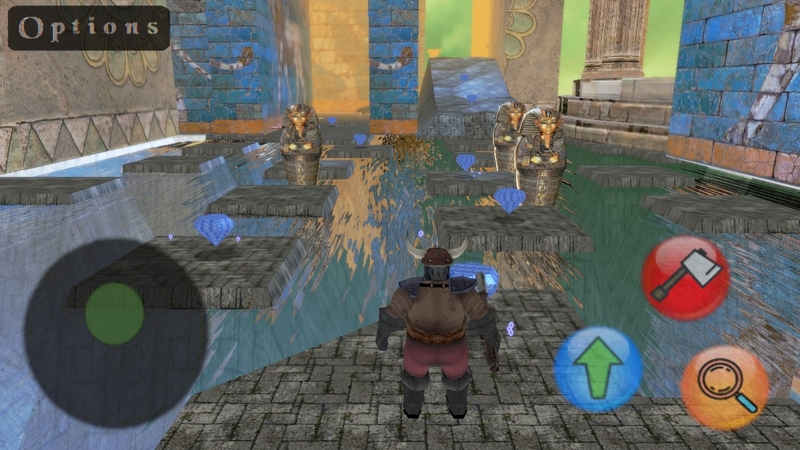 Gameplay similar to classic games like Crash Bandicoot, Spyro or Ratchet.